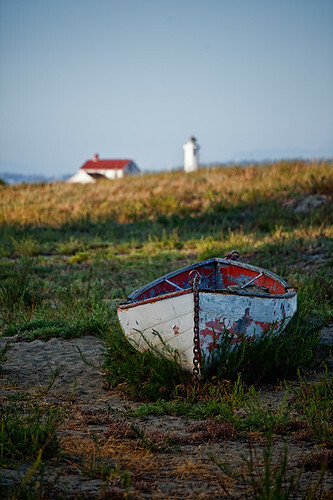 Point Wilson Lighthouse in Port Townsend, WA is an important landmark for vessels traveling to and from the Puget Sound and an iconic one for visitors to Fort Worden State Park. 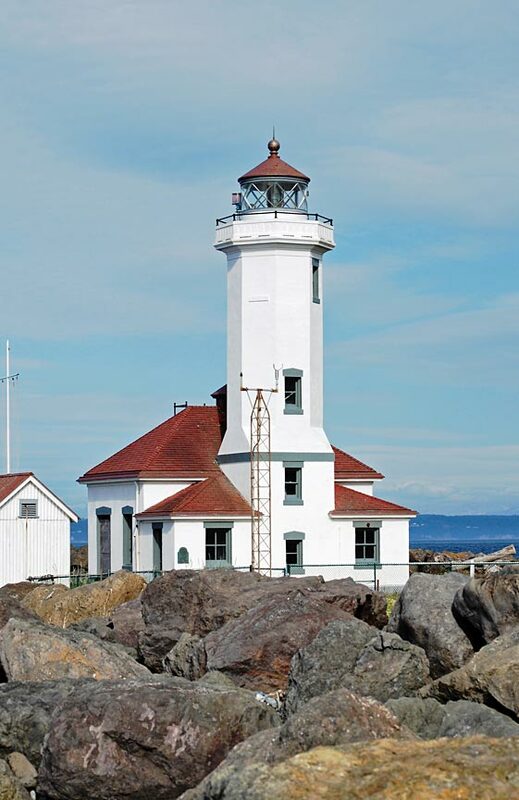 Point Wilson marks the western side of the entrance to Admiralty Inlet from the Strait of Juan de Fuca and a lighthouse has existed here since 1879 – though not the one you will presently find. The critical turn was initially heralded by nothing more than a church bell. Mark your calendars, for the Northwest Wine and Cheese Tour will be at the Washington State Wineries of the Olympic Peninsula on April 17 and 18, 2010. We’ll pair handcrafted local wines with locally made artisan cheeses, and the results will be out of this world. Enjoy local, hand-crafted Washington wines and cheeses. 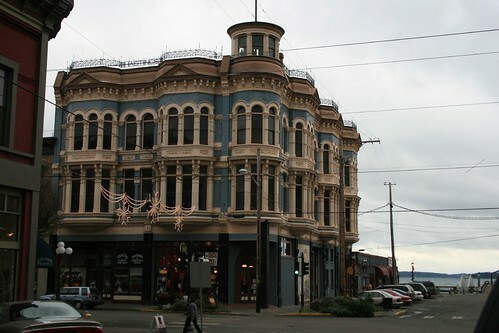 Six Washington State Wineries located in Port Townsend and Port Angeles will participate in the NW Wine and Cheese Tour. Our wineries will be open from 11 am to 6 pm both Saturday and Sunday. This allows ample time for you to leisurely visit all the wineries and sample a good selection of Washington State wines and cheese. Cheesemakers from Mt. Townsend Creamery of Port Townsend and Mystery Bay Farm of Marrowstone Island will be at Olympic Cellars Winery, on Saturday. Sample these cheeses with the peninsula’s own Pane D’Amore bread and a selection of Olympic Cellars wines. Suzanne Tyler will present cheeses from Wild Harvest Creamery at Sorensen Cellars in Port Townsend. Keep an eye out and a fork ready for amazing cheeses from Mount Townsend Creamery in Port Townsend, Golden Glen Creamery in Bow, and Montesano Estrella and Beechers in Seattle. We look forward to seeing which cheeses will be paired with the fantastic fruit wines of Black Diamond Winery. And we always love to see what is being poured in the lovely tasting rooms at Harbinger Winery and Camaraderie Cellars of Port Angeles. 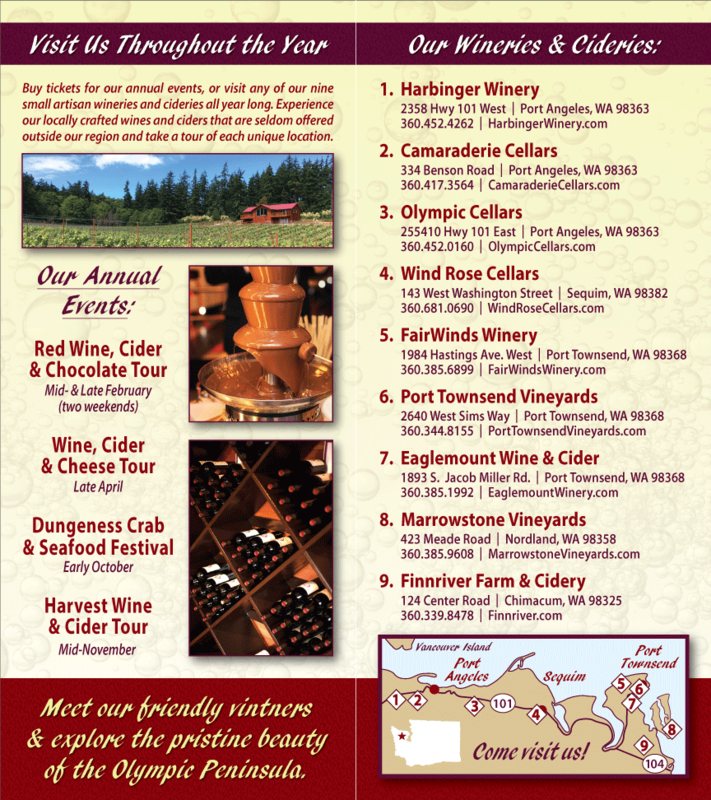 In Port Townsend, look for excellent cheese and wine parings at FairWinds Winery. An added perk to any wine tasting event on the Olympic Peninsula is the Rain Shadow that protects most of this area from the rains that often fall in spring. We can’t absolutely guarantee sunshine, but you are more likely to find sunshine between Port Townsend and Port Angeles than anywhere else in Western Washington. Now that is worth toasting! Tickets are now available online or by calling 800-785-5495. We encourage you to have a designated driver if you plan to thoroughly taste our Washington wines.